The updated BS8300:2018 is now in place. 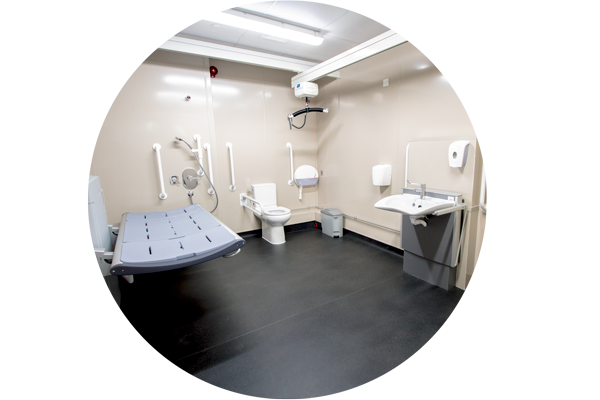 The British Standard takes the form of guidance and recommendations, and this particular iteration refers directly to Changing Places toilets and what is required to create a fully compliant facility. Of course, nobody wants to be caught out where the standard has introduced new changes, but reading through can be a time-consuming process. As Co-Sponsors of the Changing Places campaign, we amalgamated the new BS8300 recommendations with the Changing Places Guide and our knowledge as suppliers and installers to create a new ‘Design and Approach to Installing Changing Places’ Guide. Our new guide seeks to clarify the updated Standard, in order for those building or campaigning for Changing Places to glean as much crucial information from these necessary guidelines as possible, with minimal effort. The comprehensive and handy guide offers a clear overview, explaining the campaign and its importance for those who have just been introduced to Changing Places. Including the recommended product specifications and example designs, as well as images of completed Changing Places to act as real-life references, the guide is really a fantastic resource; condensing the most vital information into one place and one concise reference point. 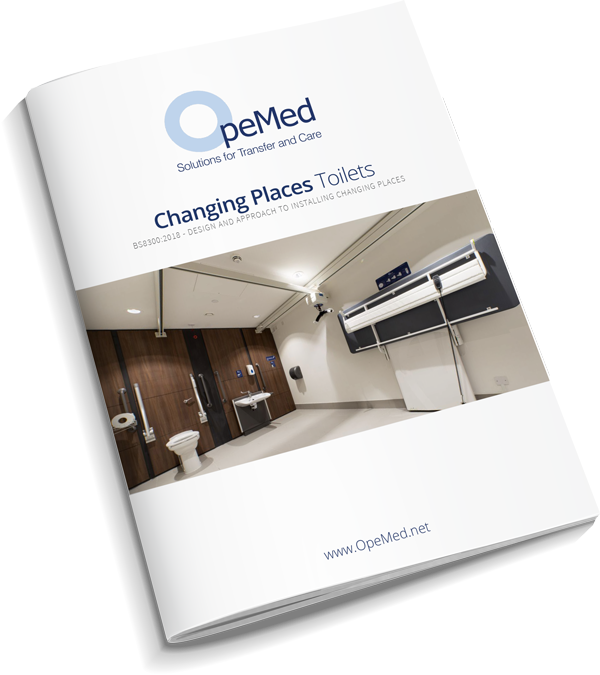 Changing Places is gaining great momentum in national media and becoming a recognised need around the country, which will mean more people wanting – and needing – to not only understand the specifications but also to fight for their inclusion. Campaigners and contractors alike will benefit from using this as a tool, whether to state the business case and financial value Changing Places can bring to help convince businesses of their worth or having at hand a complete equipment list supported by actual product images. Our new guide can be downloaded here, simply fill in the quick form and it will be emailed directly.